On November 18, 2012, the cast of Gibson Southern Theatre’s production of The Phantom of the Opera went on a short field trip to Indianapolis to see the award winning musical Billy Elliot. 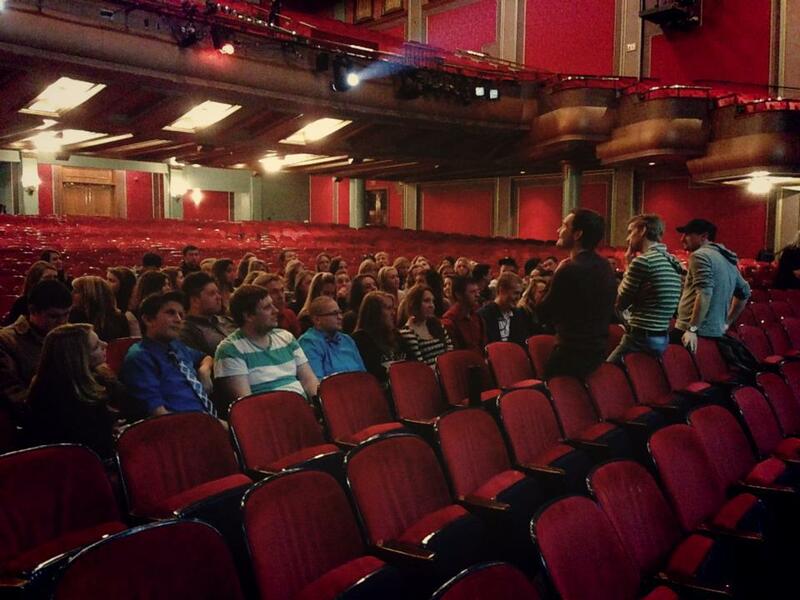 Thanks to theatre director Matt Hart, we were fortunate to get a “talk-back” with a few of the actors from the show. What a great time!